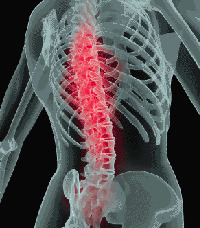 Chronic pain is widely believed to represent disease itself. It can be made much worse by environmental and psychological factors. 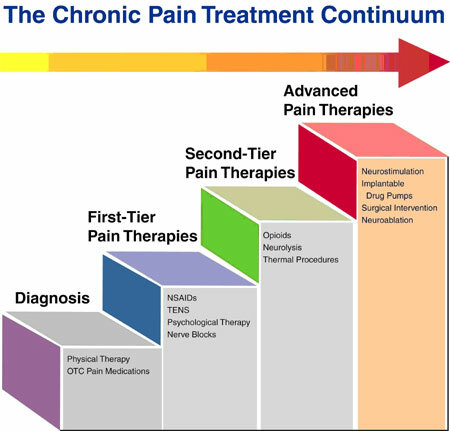 Chronic pain persists over a longer period of time than acute pain and is resistant to most medical treatments.